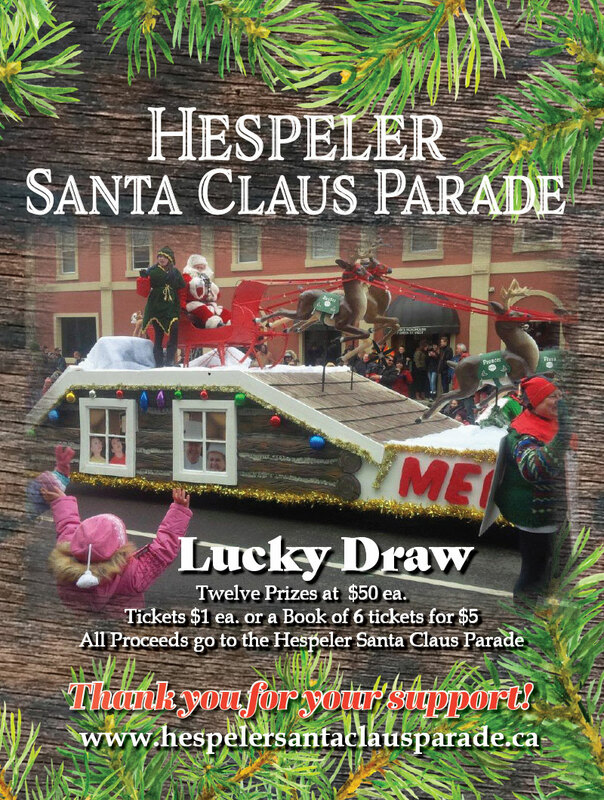 Welcome to the official website for the Hespeler Santa Claus Parade! is on Saturday December 7th 2019, at 12 noon! 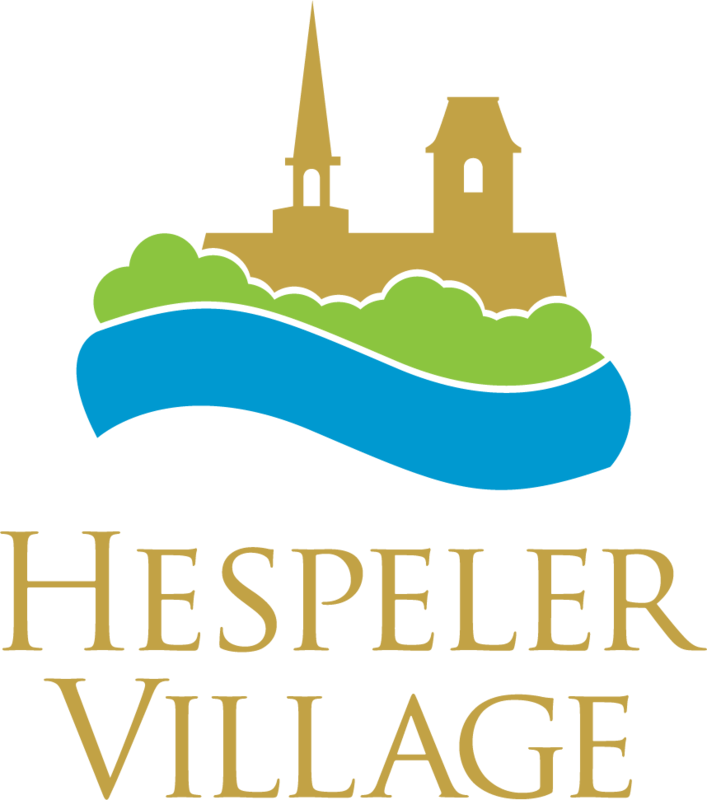 in conjunction with the Optimist Club Of Hespeler Cambridge Children's Christmas party. © 2012-2019 Hespeler Santa Claus Parade. All Rights Reserved. Site design and amazing marketing by Jelly Triangle.